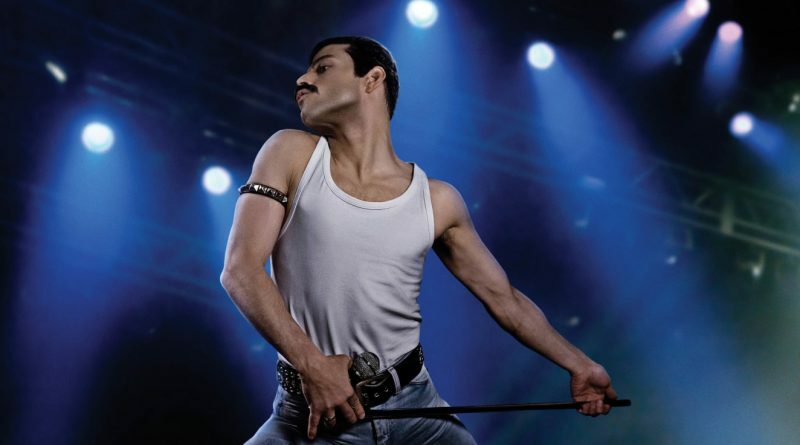 Confession: Rock music is not my thing, so perhaps I’m the only person on the planet who didn’t know who Freddie Mercury or Queen was – until now – and Rami Malek’s magnificent performance blew me away! Named after Queen’s innovative, six-minute, genre-melding musical masterpiece, this film chronicles the rise-and-fall of the band’s flamboyant, yet enigmatic frontman. Bohemian Rhapsody soars like Mercury. Freddie Mercury lived boldly, brilliantly, wildly, musically, and he died far too young of complications of AIDS. In this biopic, the band, Queen, collaborated with their drama queen on the music, its presentation and its evolutions. And Bohemian Rhapsody re-vivifies the life.